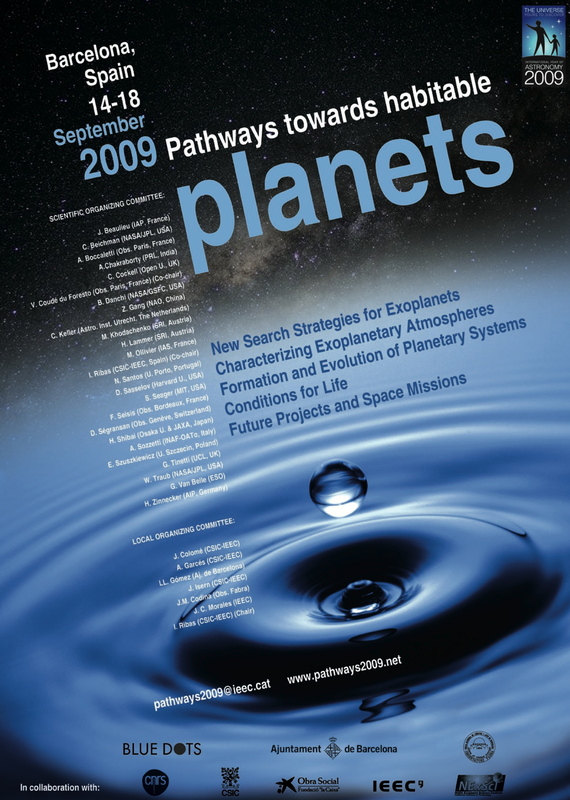 At the initiative of Blue Dots and other sponsors, exoplanet scientists from around the world gathered in Barcelona on September 14th-18th, 2009, to debate and reach a consensus on defining guidelines for a new roadmap with the ultimate objective of finding habitable, and potentially inhabited, planets outside of our Solar System. In addition they reached an agreement on an appropriate framework for developing such an initiative. 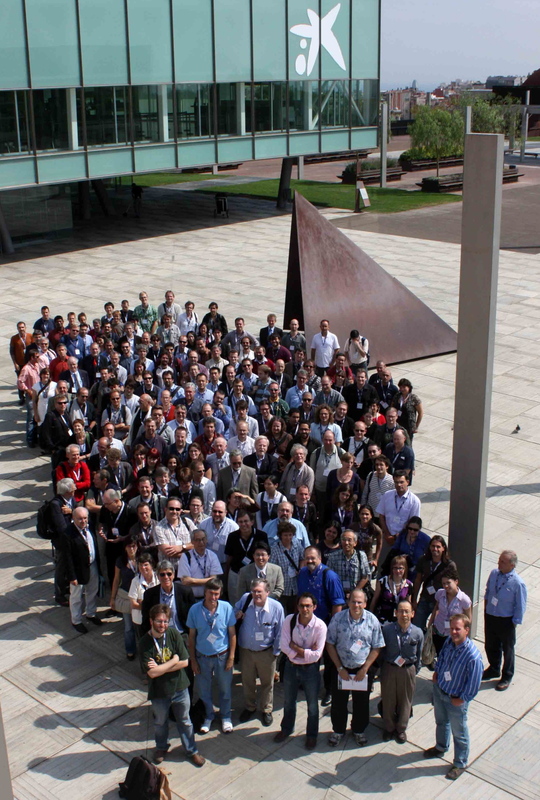 A full program with presentation downloads can be found here. A hardcover Proceedings book will be published during the summer 2010.